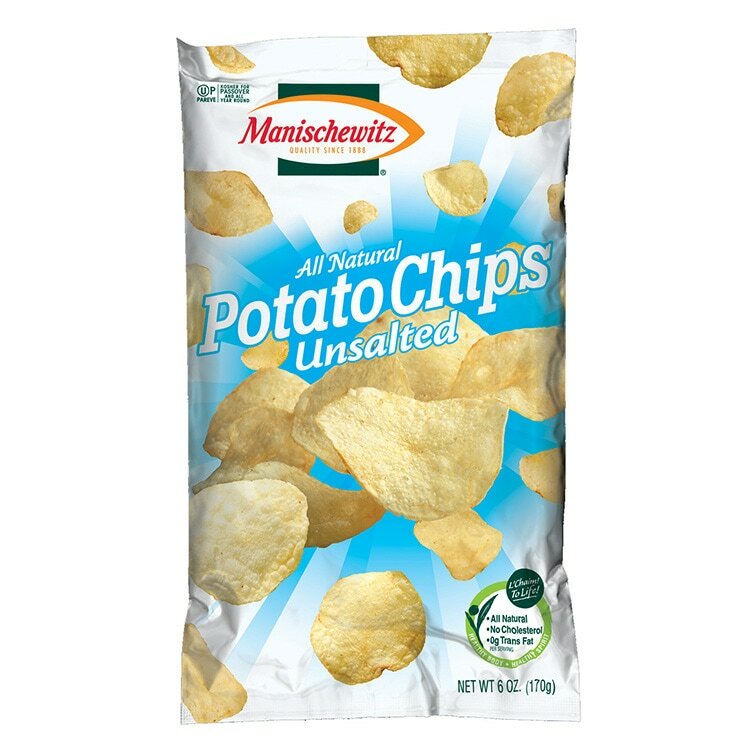 The following is the Manischewitz Company’s personal account of its history. 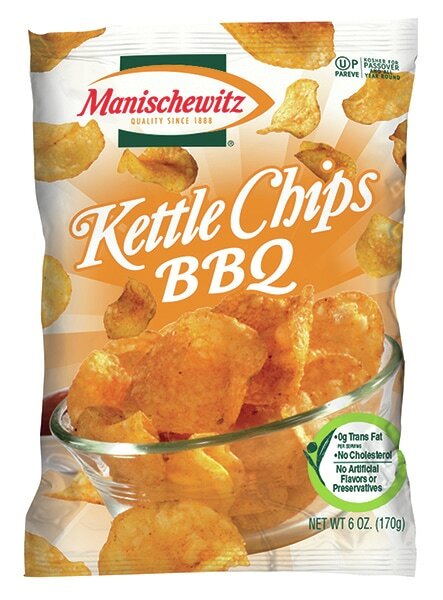 “The B. Manischewitz Company, LLC traces its beginnings back to the spring of 1888, when Rabbi Dov Behr Manischewitz opened a small Matzo bakery in Cincinnati, Ohio. “It was largely from his spiritual concerns that he set out to make matzo or unleavened bread for Passover, first for his family and a few friends, but soon for many of the devout Jews of the city. His bakery soon evolved into a successful business, innovative and prosperous––though never inattentive to the spiritual needs of its customers. 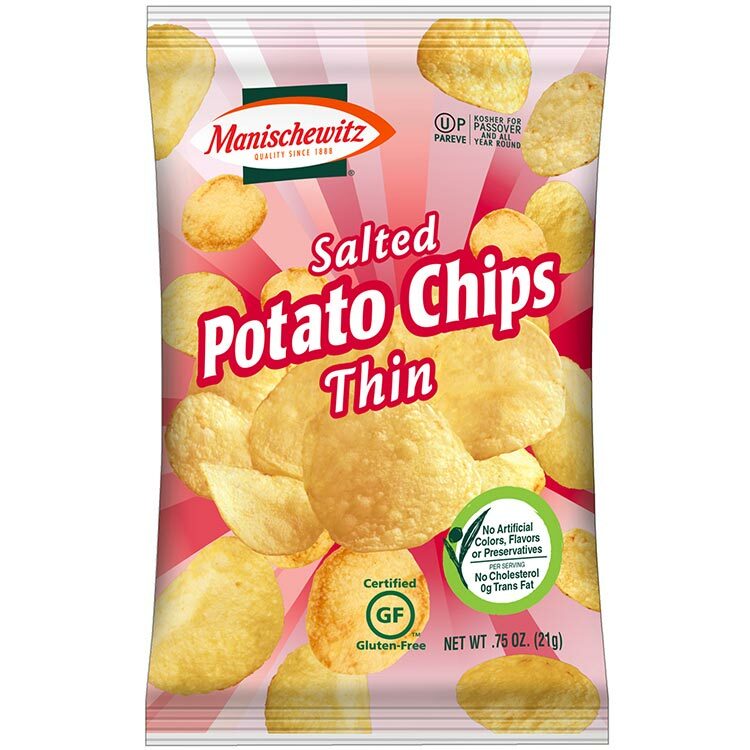 “By the end of the century, demand for his matzo had become so great that Rabbi Manischewitz turned to the use of gas-fired ovens, replacing the older coal stoves being used by other Jewish bakers. The newer ovens allowed for much more careful control of the baking speed, insuring a consistent and standard quality to the matzos. “He also introduced portable traveling-tunnel ovens, and was the first to package his matzos for shipment to places beyond the immediate neighborhood of his bakery. He even began shipping his matzos overseas, to such diverse places as England, Japan, France, Hungary, Egypt and New Zealand. His bright, clean bakery would become a model for future kosher bakeries, both in America and abroad. “In 1932, the company built a second factory. Located in Jersey City, New Jersey, the plant quickly became the model for all new machine-made matzo bakeries worldwide. Closer to a much larger Jewish population than that of Cincinnati, the new factory also made distribution of the company's product more efficient and quickly enlarged its customer base. 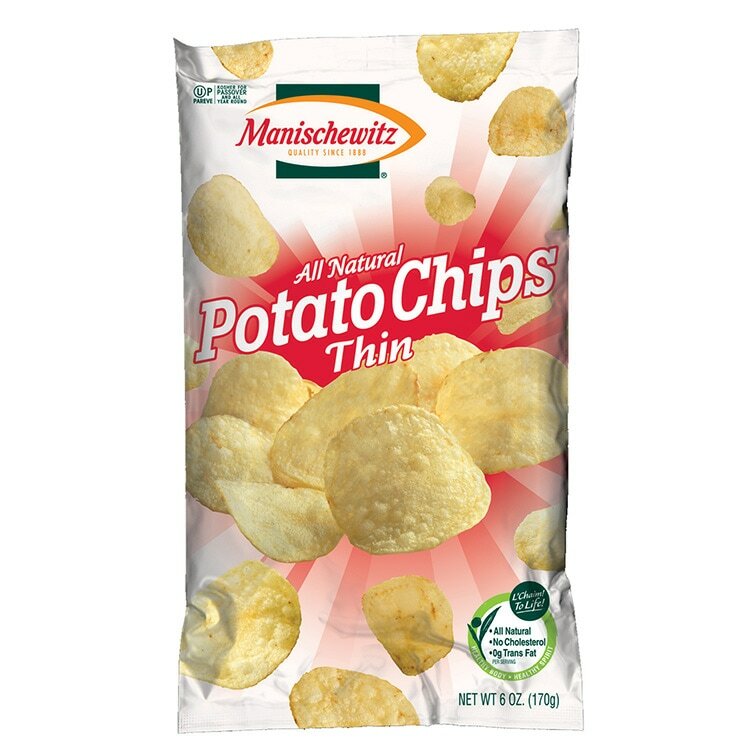 The Manischewitz label was soon dominant in ethnic grocery stores and delicatessens in the larger East Coast cities. 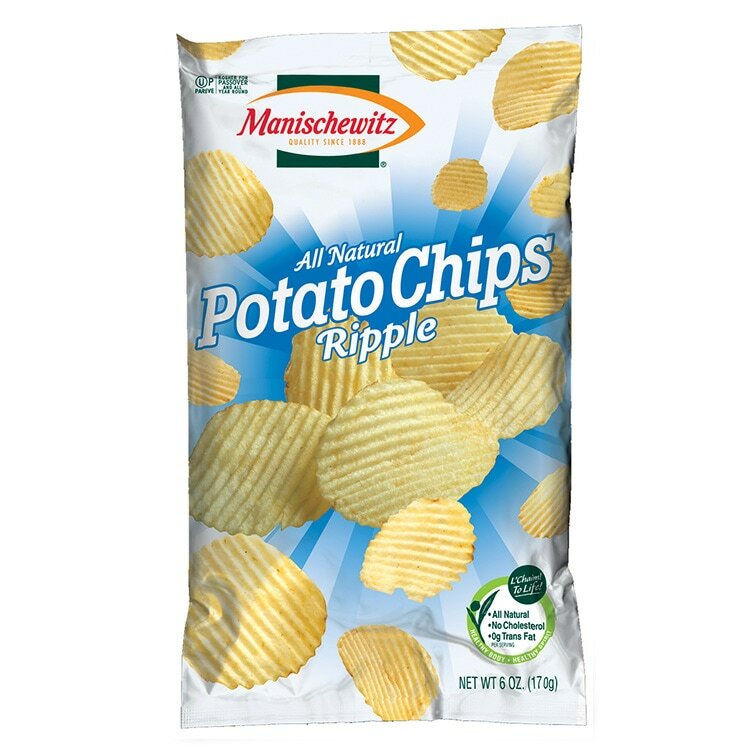 Thanks to the technology and efficiency of the New Jersey factory, Manischewitz was able to close down the Cincinnati facility altogether. 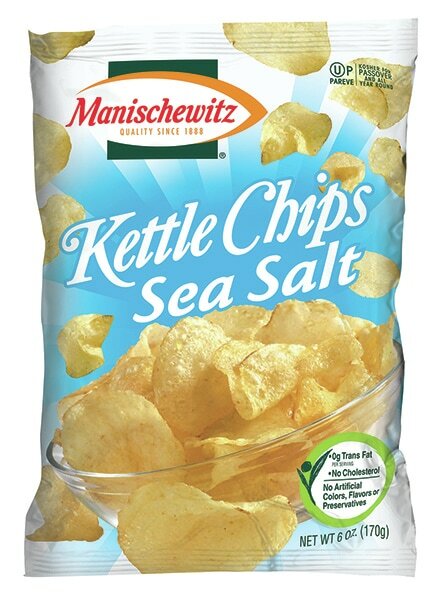 “In 1940, Manischewitz produced its first Tam Tam cracker. 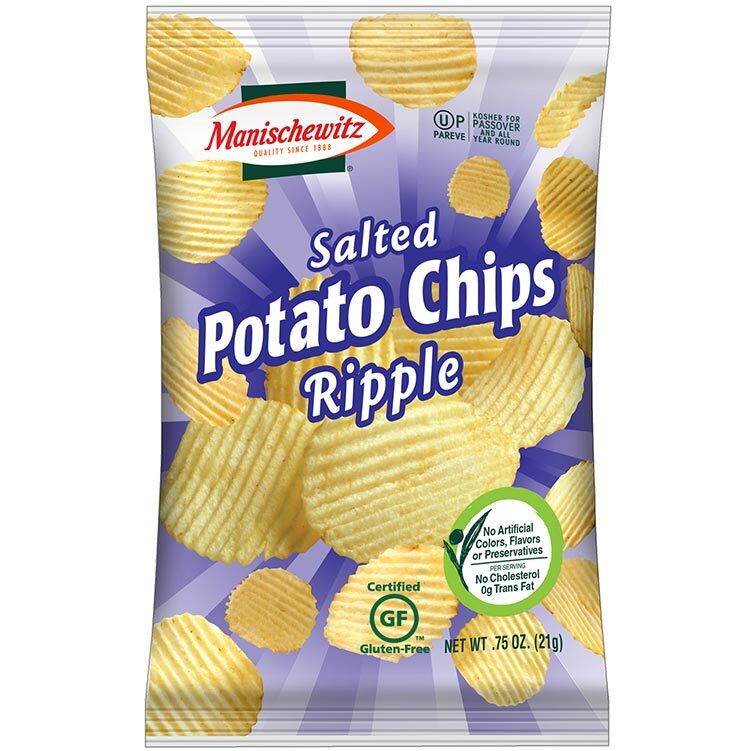 It signalled the initial departure from its line of matzo products. About the same time, in a licensing arrangement, Manischewitz wines began to be sold throughout the country. 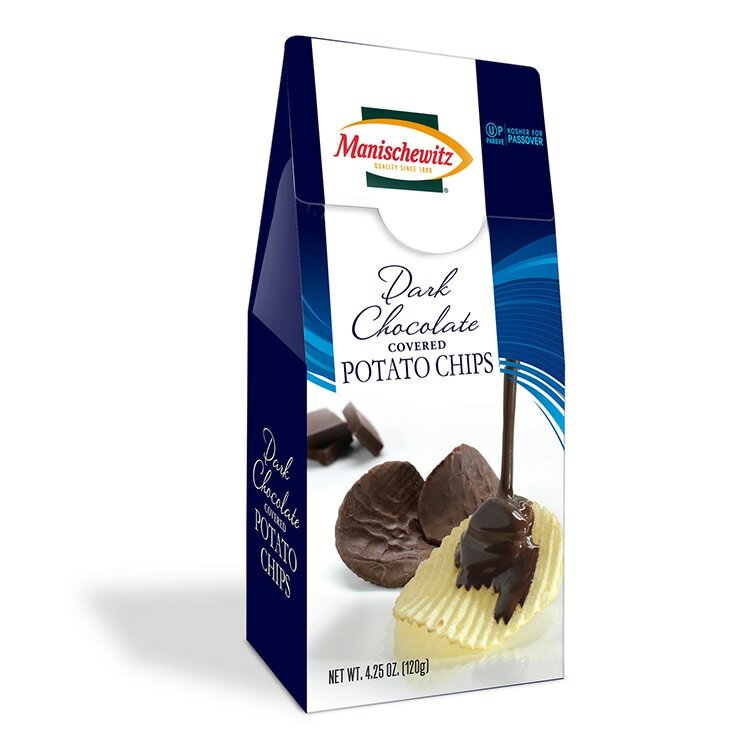 “In 1954, the company purchased a processing plant located in Vineland, New Jersey. The Vineland facility, which has now ceased operations, manufactured all of the company's canned and jarred products, including old familiar favorites like gefilte fish, chicken soup and borscht. The plant was primarily a hand-pack processing operation stressing careful attention to quality and flexibility. Workers there packed about 2,000,000 lbs. of fish and 1,000,000 lbs. of beets each year.